This theme is all about epic battles and galactic adventures! A galaxy bath bomb by Little Heart Gifts. It smells so good, can’t wait to plop it in my bath! An exclusive passport cover by Fairyloot. I love this and will defo use it! A festive wooden ornament by Catarina’s Book Designs and features a quote from Shakespeare. This is going on my tree!!! A space coaster set designed by Miss Phi and has quotes based on The Lunar Chronicles (which I’ve just finished reading! )…you know I’m using them!!! Galaxy straws! They are metal so reusable and come with a brush to clean! Love it! An iron on patch designed by KDP Letters featuring a quote from Red Rising. A tote bag designed by Evie Bookish based on The Illuminae Files. To say I love it is an understatement! This box also came with a bonus item of a free ebook download of Atlas Fallen by Jessica Pierce. I’ve claimed my copy and can’t wait to dive in! 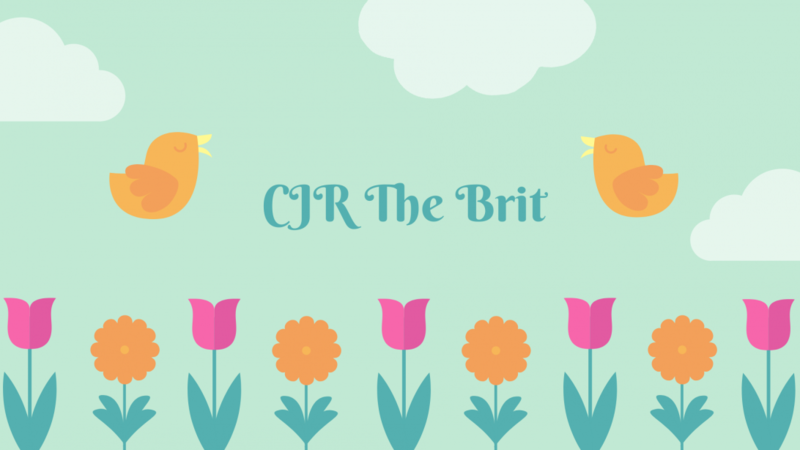 < Beat the Backlist 2019 – I’m doing it!!!! Yup. Sounds like a pretty awesome box indeed! Wow such a cool box- I definitely want to read skyward at some point- hope it’s good!! I really need to get to it….but my tbr is loooooong!